The Fak’ugesi Digital African Residency, a creative residency to support digital creatives and innovators, has announced its fifth and most expansive artist residency yet. The Residency is running from the 8th of August until the 9th of September this year. First established in 2014, the Residency this year includes artists from Cairo, New Delhi and Geneva, together with an artist from South Africa and another from Zimbabwe, supporting regional connection and networks in the digital arts. The Residency will be hosted by the brand new Tshimologong Maker Space and the Wits School of Arts’ Point of Order Gallery. The final exhibition will open on the 4th of September at the Point of Order Gallery. The Residency will incorporate a special project by Swiss artist Marc Lee, which focuses on language diversity in online media. Lee will act as a mentor for the residents, offering a Masterclass on the 7th of September, which will be open to the public. 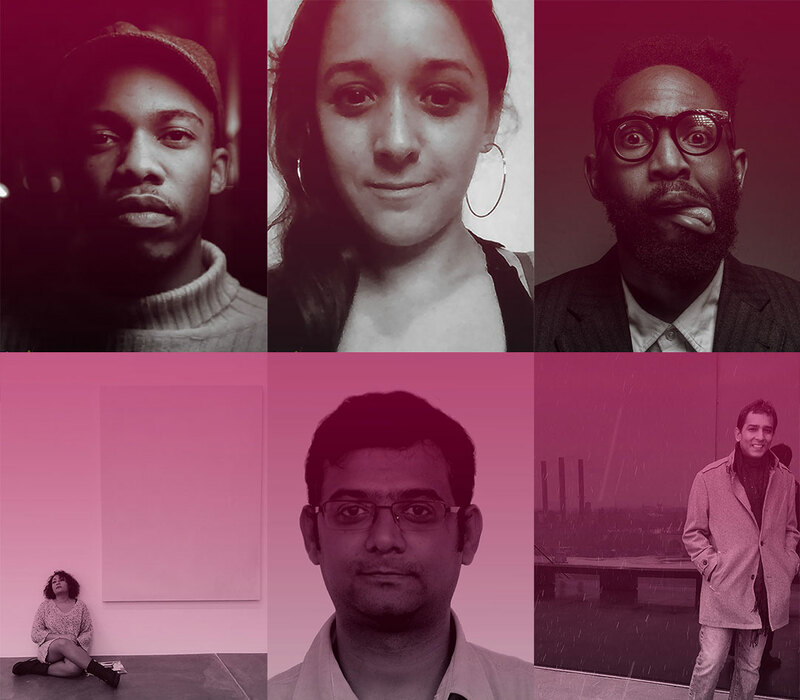 This year’s Fak’ugesi Residency artists include Nkhensani Mkhari (Johannesburg), Mathilde Buenerd (Geneva), Joshua Chiundiza (Harare), Yara Mekawei (Cairo), Anoop Saxena (New Delhi), and Abhiyan Humane (New Delhi).